A series of photographs documenting exploration of Dartmoor Quarry tucked away in Devon in the South West of England. 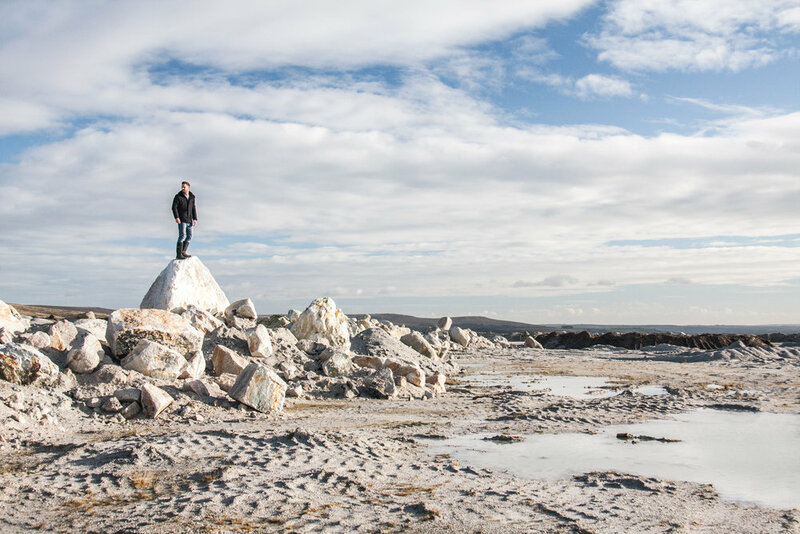 The quarry is located on a flat and desolate part of Dartmoor in the heart of a landscape scattered with granite boulders and old industrial ruins. There was once a rocky outcrop, known locally as a Foggin Tor, now there is just a vast and rugged pit filled with clear cold water. Sold online. Prints available on request.